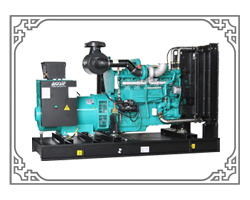 with Cummins engine,with Perkins engine,or Doosan SDEC SME Wandi etc. 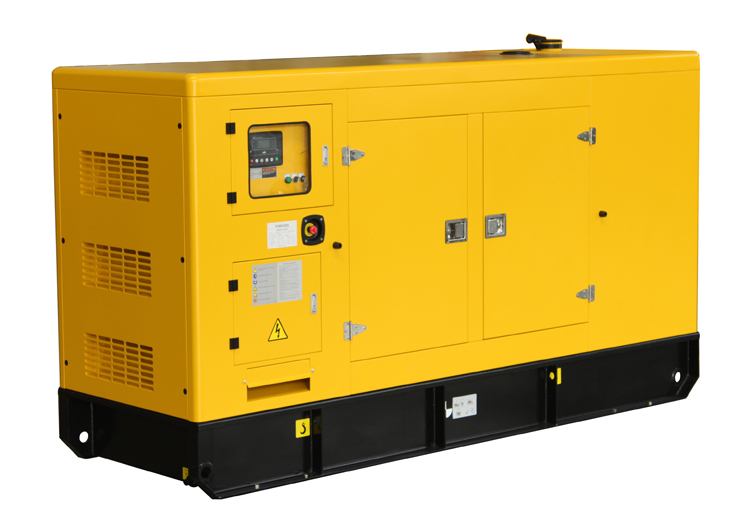 The supplier is ranked number 7 by transactions data in Generators. 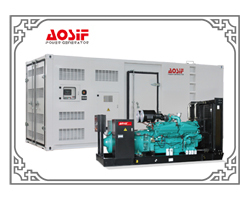 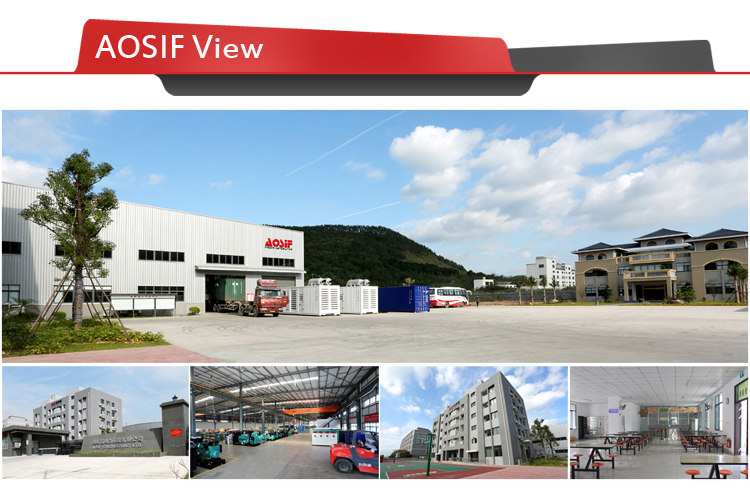 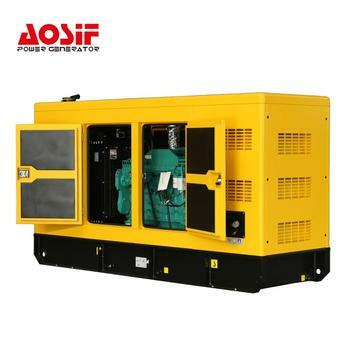 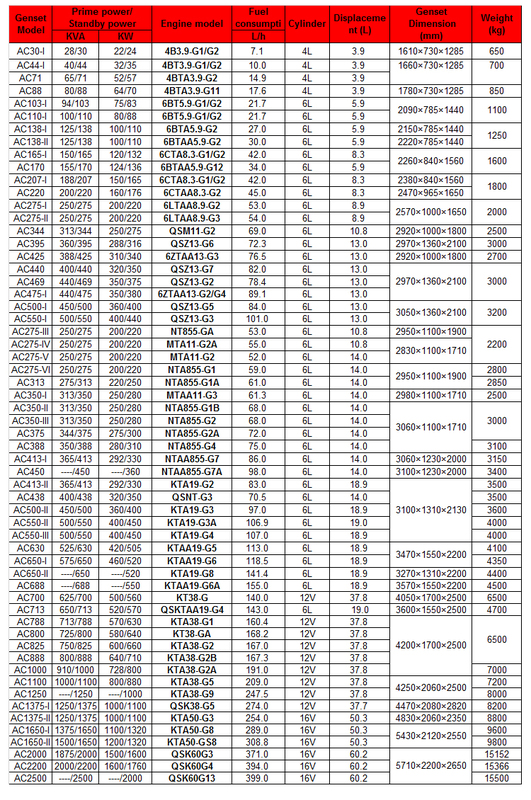 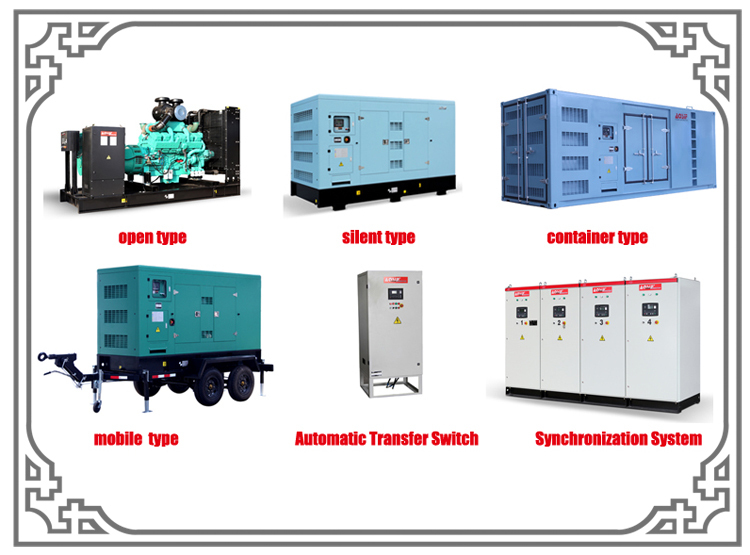 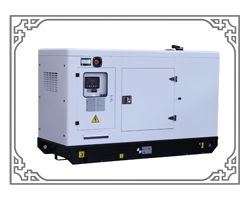 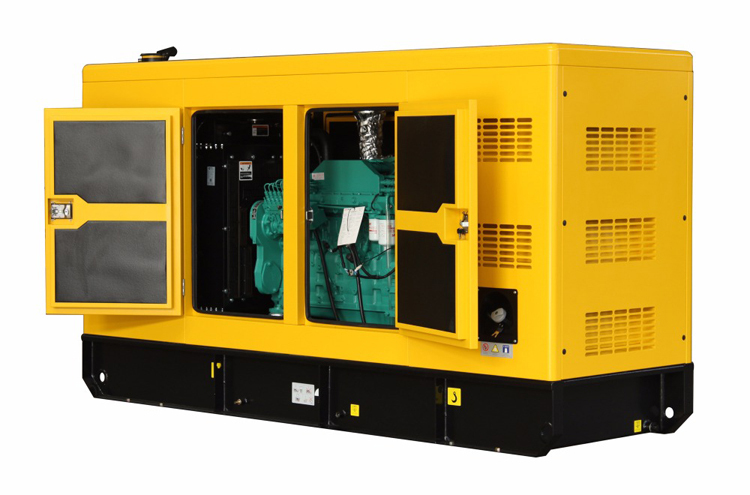 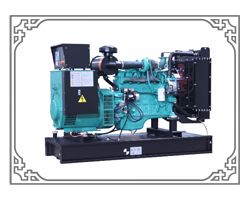 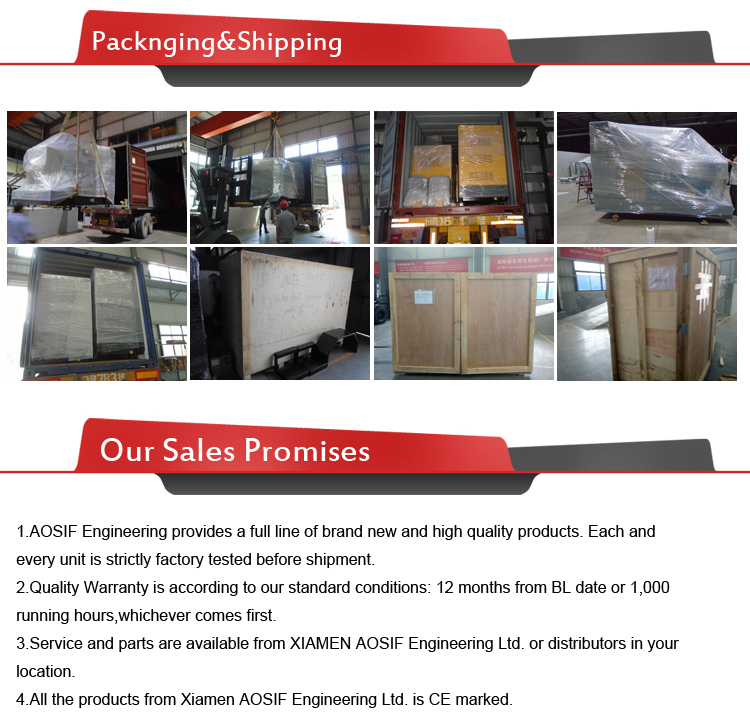 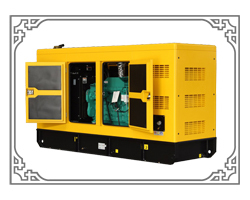 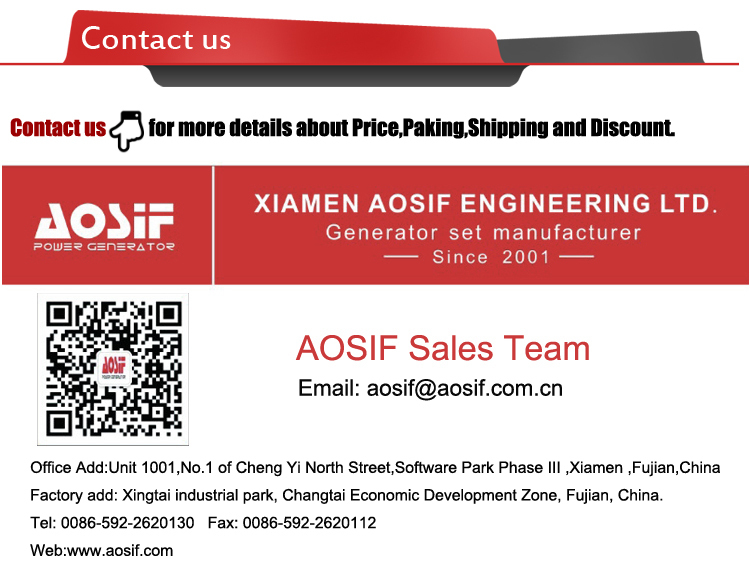 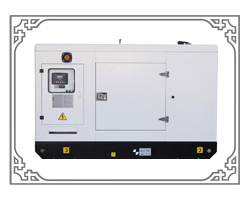 The supplier is ranked number 15 by delivery data in Generators.